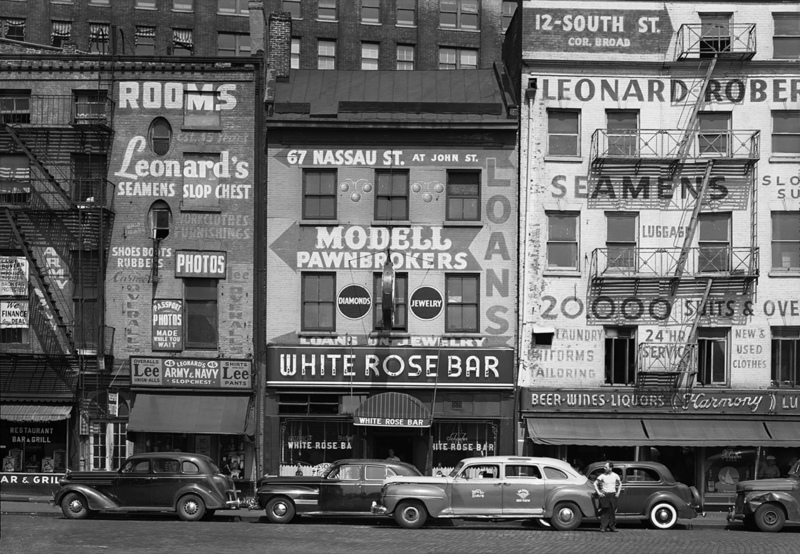 Throwback Thursday " Street Scenes"
How cool is this photograph from photographer Todd Webb? There is so much detail in this photo, you are not quite sure where to look! I love all the writing on the buildings and of course the cars. I believe this was taken in the 1940's but not sure where in the city. A wonderful article about this photographer is in the Architectural Digest, and a must read, along with some of his other photographs.